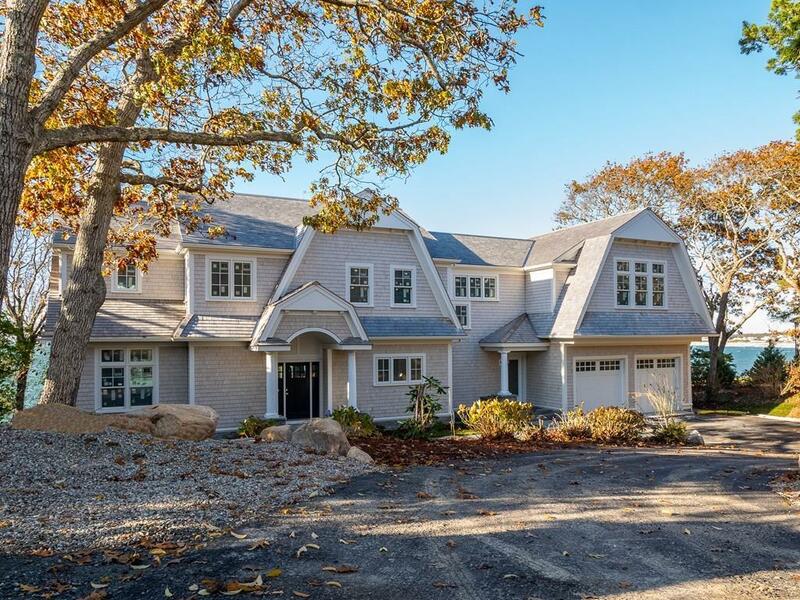 Waterfront, water views & sunsets you only dream of at this designer-ready residence, nearing completion in the Cliff Estates in West Falmouth. 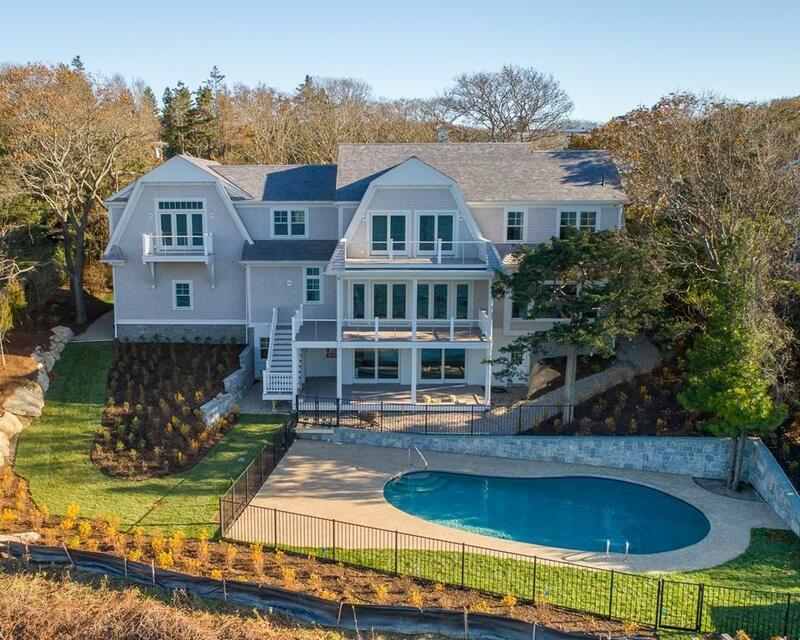 On water's edge & set above the flood zone, this shingle-style home has been architected to maximize great outdoor living: 3 decks, Gunite heated salt water pool and pebbled pool deck and maintenance free landscaping. On the main floor is open-area entertaining kitchen, dining and living areas with generous ocean views everywhere you look and a private library. 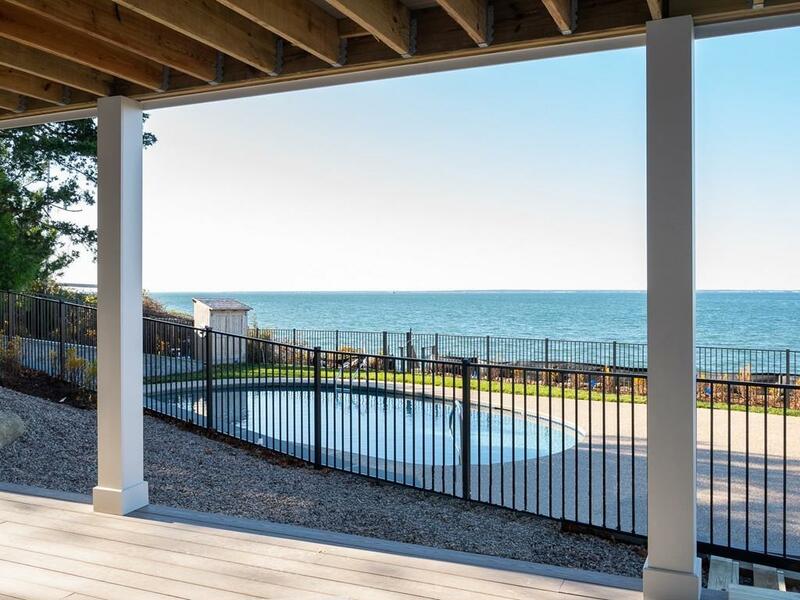 Upstairs are the master bedroom suite and 3 guest bedrooms, baths, all with ocean views & a generous laundry room.Below is a finished level with more entertainment space including a 4th full bath, 2nd laundry area for all your beach and pool needs, all leading to the pool deck & patio. Whole house generator. Purchase now so you can design your own interior. 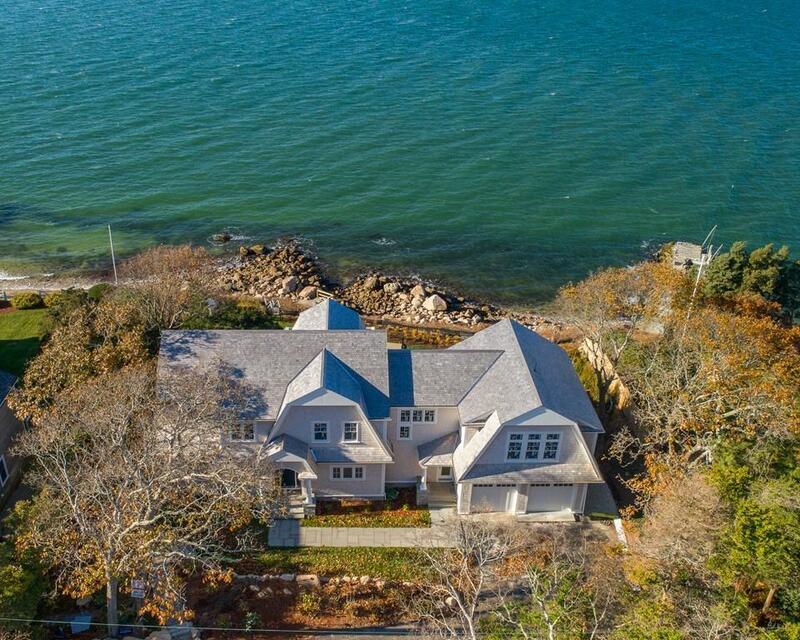 Listing courtesy of Sally Duffy of Sotheby's International Realty. Listing provided courtesy of Sally Duffy of Sotheby's International Realty.